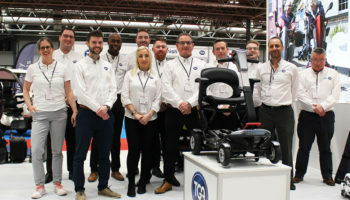 Monarch Mobility Ltd is looking forward to the 2019 Naidex show. As a manufacturer and supplier to both trade and retail, it will be showcasing many innovative products not yet seen in this industry. These products include its new Atlas4 portable hoist, a new range of folding scooters and a competitive range of 8mph scooters. 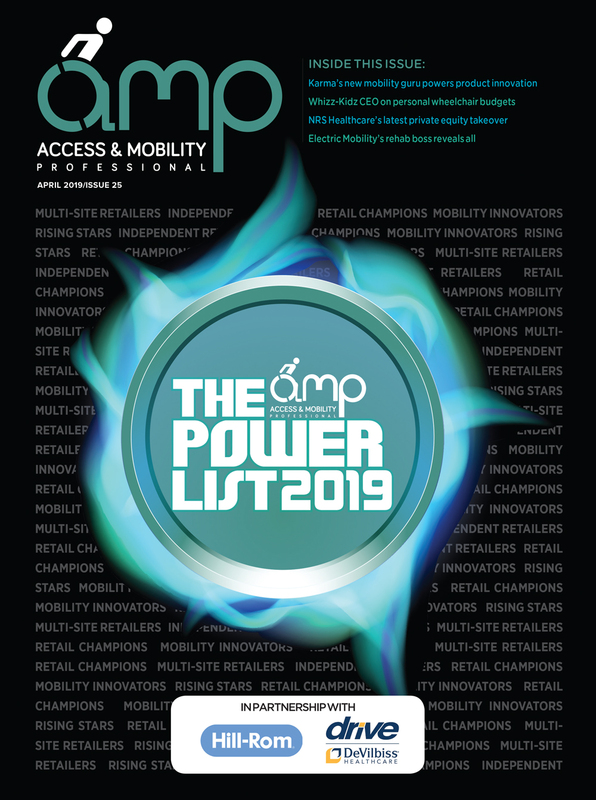 Monarch’s team will be on hand to meet with all dealers to discuss ways it can work closer to help grow their businesses and to build good relations with new retailers. Karma Mobility will be showcasing the VIP2 and E-Flexx. The VIP2 features a 35-degree tilt and is available with a backrest with fixed recline positions or an adjustable reclining back of 30 degrees. The recline angle of the fixed backrest is adjustable from -5 degrees to 15 degrees. 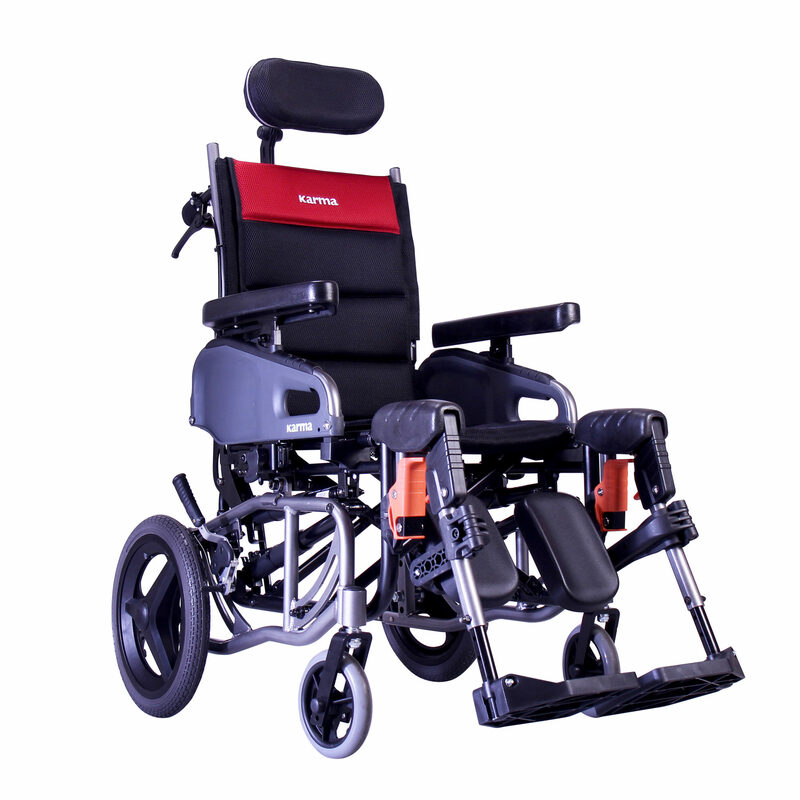 The VIP2 comes with an adjustable headrest with a greater range of position options while other enhancements include a deeper seat for taller users and tension adjustable backrest. The E-Flexx powerchair is one of the lightest foldable powerchairs available and features lithium batteries. Standard features include reinforced double cross braces for increased comfort and safety and comfortable air mesh upholstery. 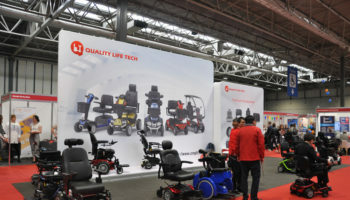 Sunrise is inviting delegates to take a look at Quickie’s comprehensive range of powered and manual wheelchairs, as well as a wide range of paediatric and seating products. 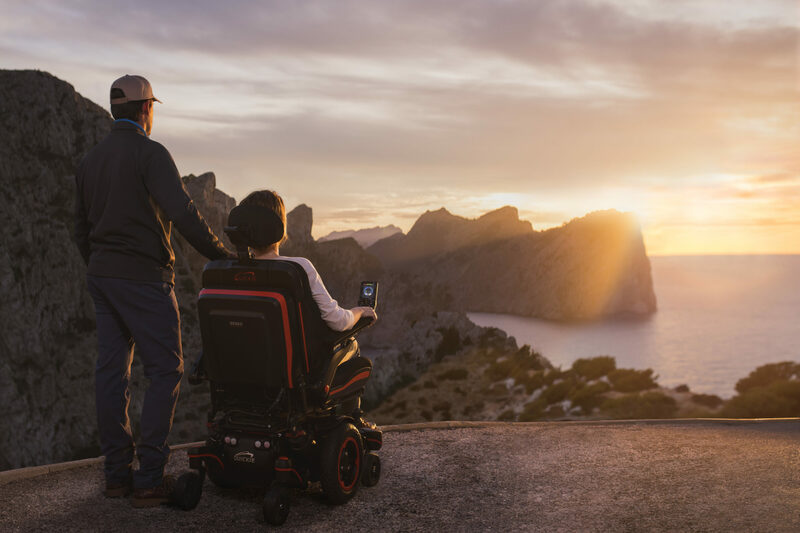 Last year, Sunrise shook the powerchair market with the launch of the Q-series range. 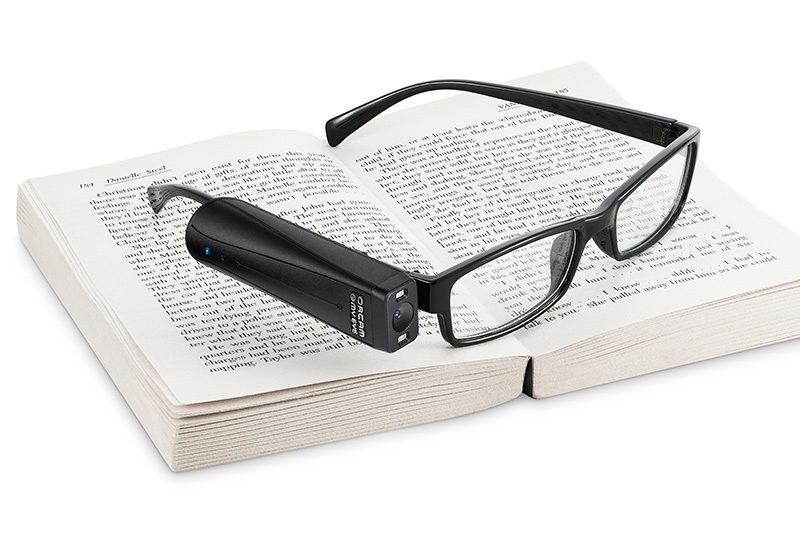 With everything from the entry-level Q100R through to the Q700M making an appearance on the stand, visitors will be able to take examine the benefits of the entire range. Quickie’s manual wheelchairs will also be well represented with a special edition Helium and the high-end Krypton. Quickie has partnered with Ablenet for the show and will be offering visitors the opportunity to win an experience drive in an adapted Lamborghini. 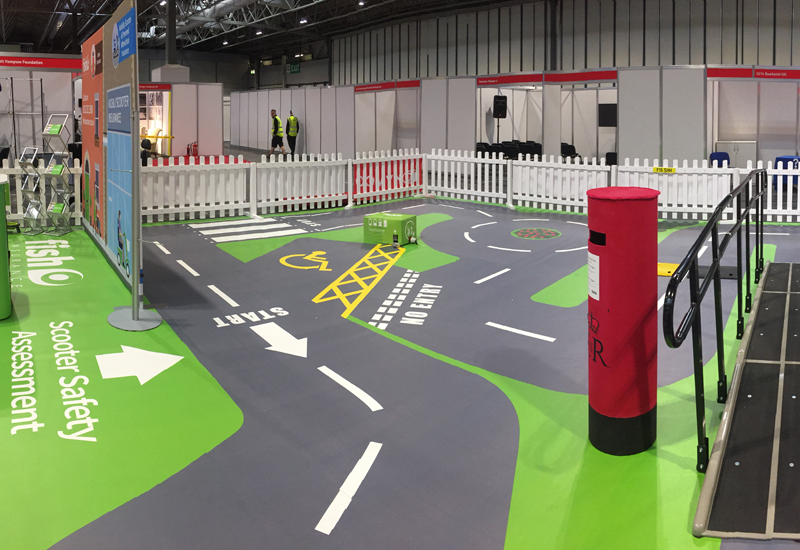 The Fish Insurance Scooter Safety Assessment Track is designed to give people a thorough understanding of safe scooter ownership. 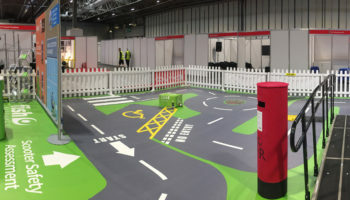 The track has been designed to test out the skills scooter users will need in the ‘real world’, including everything from ramps and sharp turns to roundabouts and a parking bay. Visitors to the track will be advised and guided by specialist assessors from TPG DisableAids on their abilities and how they can minimise any potential risk. 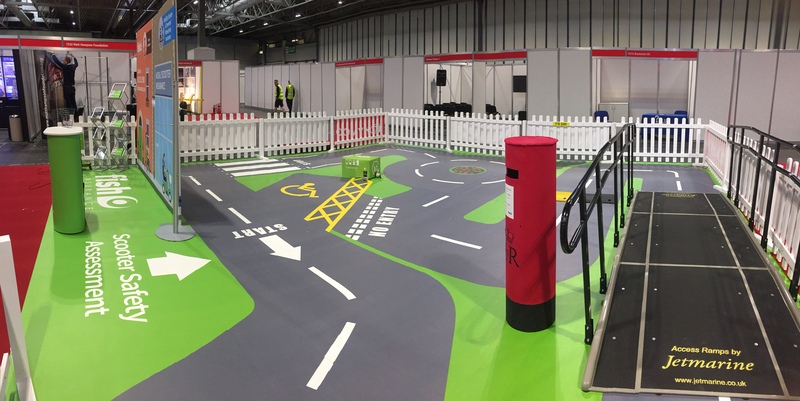 The assessors will be watching closely to ensure that those taking part understand how to select the appropriate speed, stop at the correct distance, and manoeuvre around obstacles. 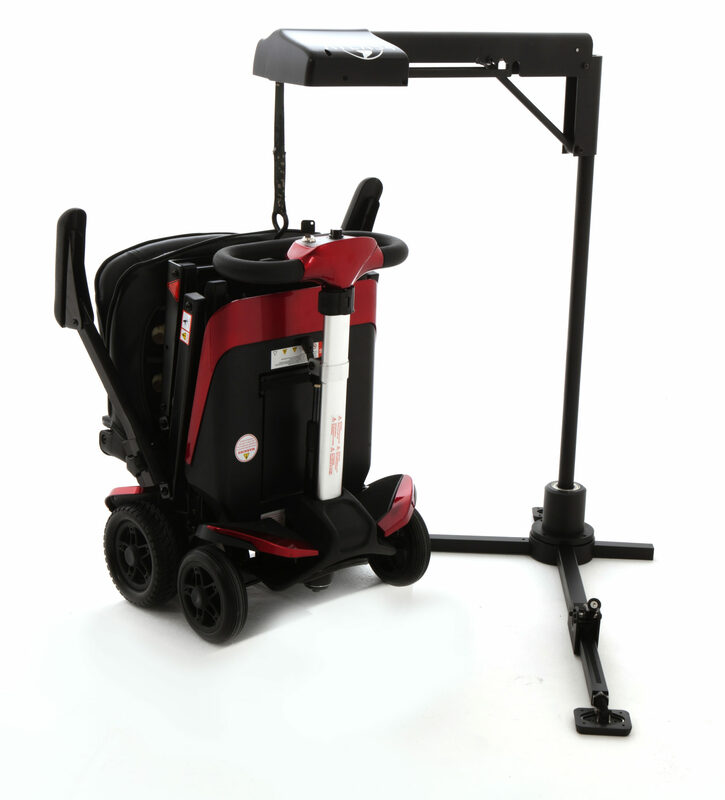 TGA’s Naidex showcase will be underlined by the launch of the Minimo Autofold. 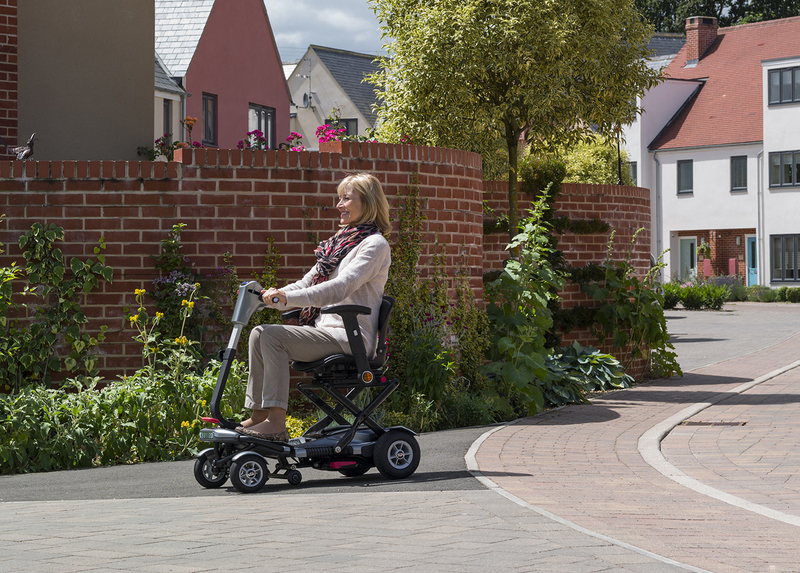 Despite a compact size the Minimo still provides good comfort and stability – enhanced by pneumatic tyres on the Minimo Plus and Minimo Plus 4. The new Autofold incorporates all the renowned features and benefits of the range with the added advantage of powered folding. This advanced technological development provides maximum convenience for users with limited mobility or reduced dexterity. 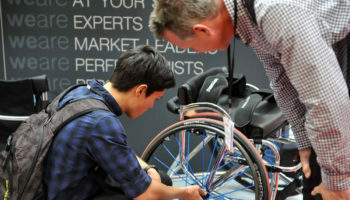 This scooter incorporates the latest in assistive technology so folding can be activated in seconds.